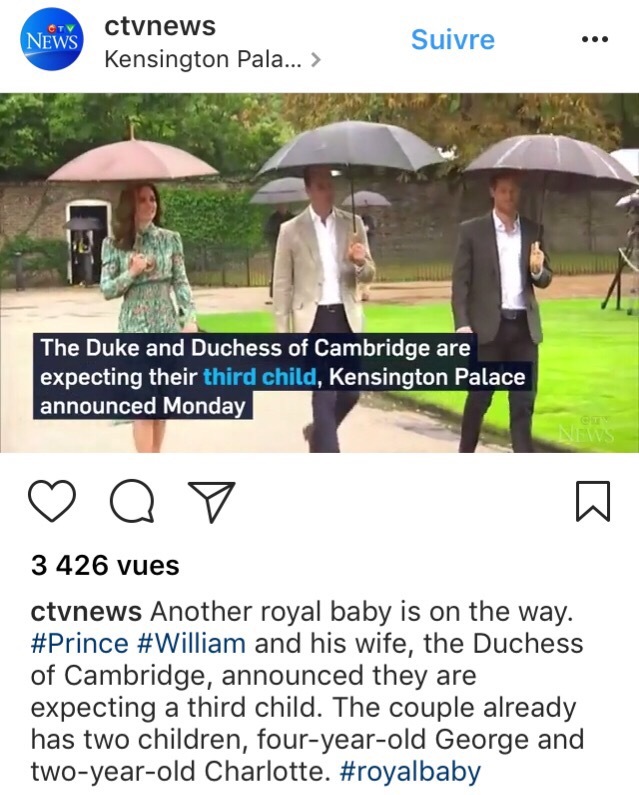 Our mot de la semaine today comes courtesy of Britain’s royal family, as the news is just in that Wills and Kate are adding to their growing brood 🤴🏼👸🏻👶👶 …. 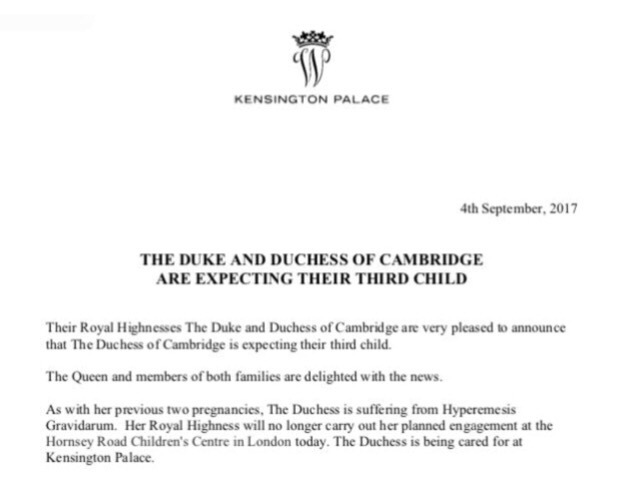 and expecting the arrival of baby Cambridge number 3 sometime next year. Ahh-vwahr uhn poh-lee-shee-nell dahn luh teer-wahr. 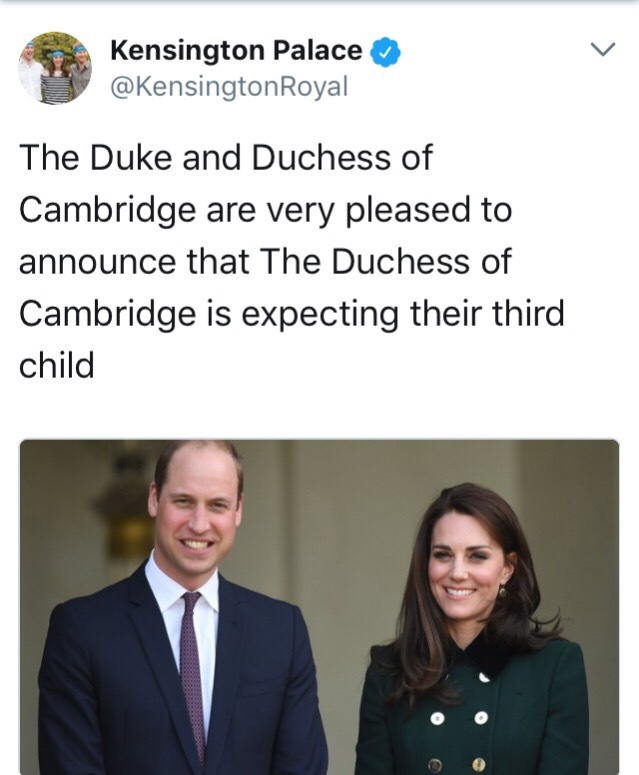 While this literally means ‘to have a puppet in the drawer’, it’s usually translated into English as ‘to have a bun in the oven’. I’ve always thought this is quite a nice expression, but never really knew where it came from until now. It’s explained here that the French word ‘polichinelle’ comes from the name of a character in Italian theatre, Pulcinella. Pulcinella is, in turn, linked to the Italian word for chick, ‘pulcino’. The similarity between these words led to the creation of the French term ‘avoir un poussin dans le ventre’ (literally, ‘to have a chicken in the stomach’). This was first used in France around the Renaissance to describe expecting mothers. Since then, the expression evolved to become ‘avoir un polichinelle dans le tiroir’, with the ‘tiroir’ in the expression representing the stomach of the pregnant woman.